This year, the Holiday season is coming early for Star Wars fans. The entire army of Star Wars fans is eager to see the continuation of the saga – The Force Awakens. 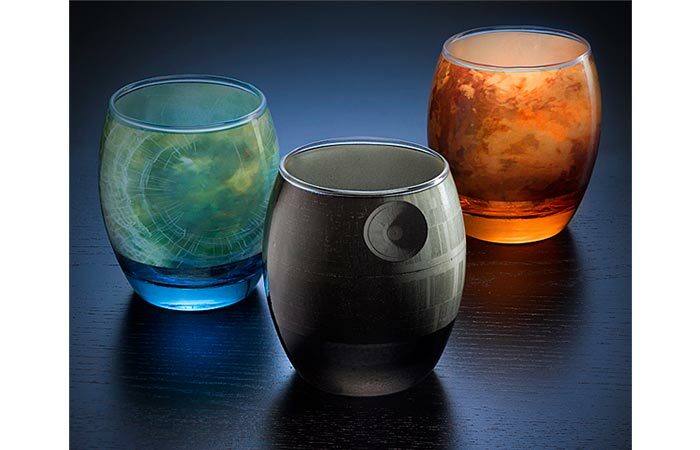 Every child and adult should know about a galaxy far, far away and one of the ways to get familiar with it and discover new worlds is through officially-licensed Star Wars Planetary Glassware Set. In this 6 piece set, you’ll find Star Wars planets, moons and even a space station. This collection offers many options. You can now enjoy Alderaan Twist or a smoothie while watching beautiful landscapes of the planet of the beauty. Also, you can mix up with some warm blue milkshake while you’re holding your Death Star glass and thinking about its plan to destroy the world. 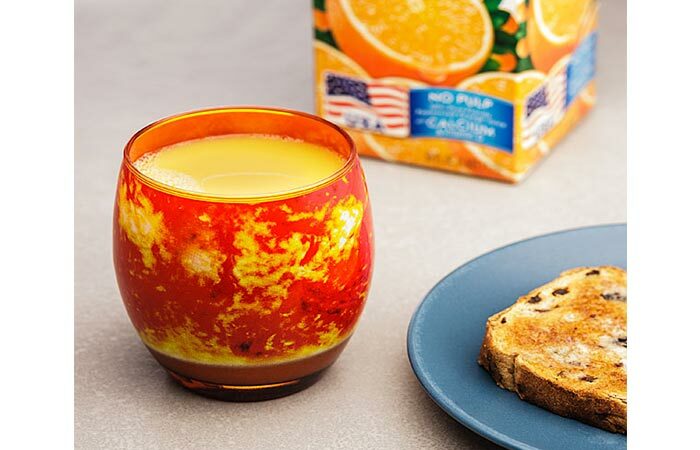 Glasses are made with high-temperature heat wrap and can hold 10 oz of liquid. The great design isn’t the result of stained or blown glass. It’s made via a high-temperature heat wrap. All glasses are 3,5’’ tall and 3” diameter at its widest and has the capacity of 10 oz. Besides the Death Star and planet Alderaan, in this set of celestial bodies you can also find Dagobah, Tatooine, Hoth and the moon of Endor. Each glass can be used for a different drink. The options are countless. The biggest problem with these glasses is choosing an appropriate beverage to fill them with. Beer would surely quench thirst in Tatooin, and in the pure Dagobah system plain water just feels right. Vanilla ice cream can recreate snow plains of the planet Hoth. These are just some of the countless ideas.